The company has reportedly been in negotiations to get out of the magazine business entirely for the past year or so, and last fall they sold off the former print magazine and current digital portal MoneySense to fintech company Ratehub Inc.
St Joseph’s media calls itself Canada’s biggest privately owned print, media and communications company, and their best known product is likely the magazine Toronto Life. They also own FASHION Magazine, Weddingbells, MARIAGE Québec, Ottawa Magazine, Quill & Quire and other titles. According to its 2015 Media Kit, St. Joseph’s claims every monthly issue of Toronto Life is read by 611,000 people. 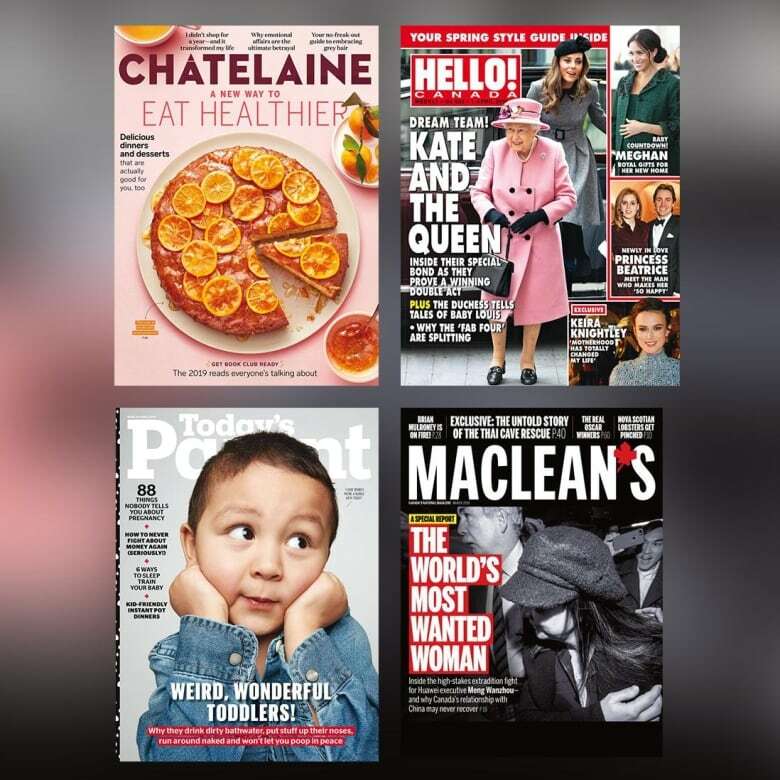 Rogers has been the biggest magazine publisher in the country ever since it bought the Maclean-Hunter publications in 1994. “Our experience with brands such as Toronto Life, and the strategies applied and growth we have seen there, gives us confidence that we can help transform these brands so they may prosper in the quickly changing media landscape,” CEO Tony Gagliano said in a release. Chris Waddell, a professor in the school of journalism and communication at Carleton University in Ottawa, says the move could be some long overdue good news for an industry in systemic crisis. “What’s good about this is that the magazines have been sold to a magazine company … that has extensive experience producing magazines, which is a good sign for them and gives them a much better chance of survival,” he said. “There will no doubt be changes in the future but generally it gives the magazines probably the best prospects for a continued future that they could hope for,” Waddell said.